Wendy Williams will host the red carpet preceding the event while Sevyn Streeter is set to man the L’oreal Style Stage. The 2013 Soul Train Awards will air December 1 on BET and CENTRIC at 8 p.m. EST. @TamarBraxtonHer Is October issue of JET mag! 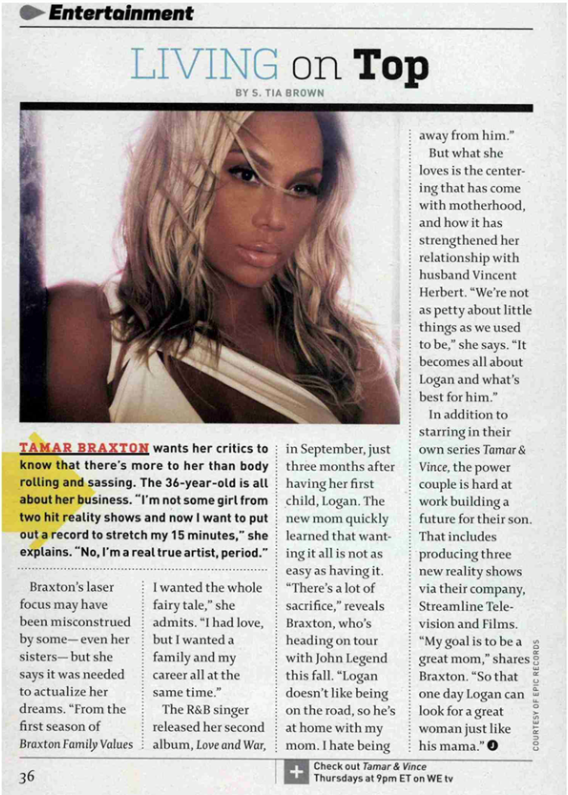 23 Sep 2013 Comments Off on @TamarBraxtonHer Is October issue of JET mag! Congratulation To Tamar Braxton and the rest of the cast of The Real Day Time TV Show for getting picked up! Tamar Braxton graces the cover of Ebony as a new mommie with baby Logan. In the interview with Ebony Tamar reveals how she kept her body right during her pregnancy and some relationship tips. Read some of the interview below..
On surviving two past abusive relationships-including one where she was yanked out of her apartment by her hair…..
“I haven’t always been vocal about my feelings, especially in a relationship. Now, I make sure that I’m very vocal about my feelings, everybody knows how I feel. Sometimes it’s over the top and most of the time it’s ‘Team Too-Much,’” she laughs, “But I have to do a lot. (I was) a shy person who had self-esteem issues trying to figure it out — now, I’ve gotten over my hangovers. You say, I’m comfortable and confident, it took a long time to get there. Maybe like a year or so before Braxton Family Values, I wasn’t that person. I was faking it til I make it, pretty much…..
On her skin disease Vitiligo & rumors of her bleaching….. The Real” is led by five bold, diverse and outspoken hosts — Tamar Braxton, Loni Love, Adrienne Bailon, Jeannie Mai and Tamera Mowry-Housley. These women reflect the home audience and unapologetically say what women are actually thinking. Their unique perspectives are brought to life through their candid conversations about topics ranging from their own personal lives to the news of the day to beauty, fashion and relationships. But the thing is , the only have viewings in a few areas…..So how are you suppose to watch? Online i guess, thats where i found it! 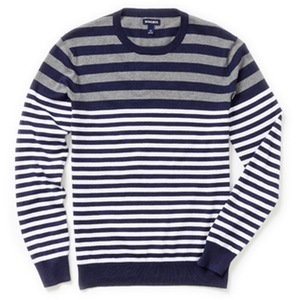 But here is the listing if you need them. Now click the link for the prenup episode…. The world premiere of “Love and War” music video directed by Walid Azami Photography is today on 106 & Park on Black Entertainment Television (BET) 6/5c.